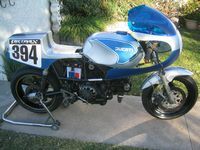 As featured on Bimotacagiva sponsored racers. 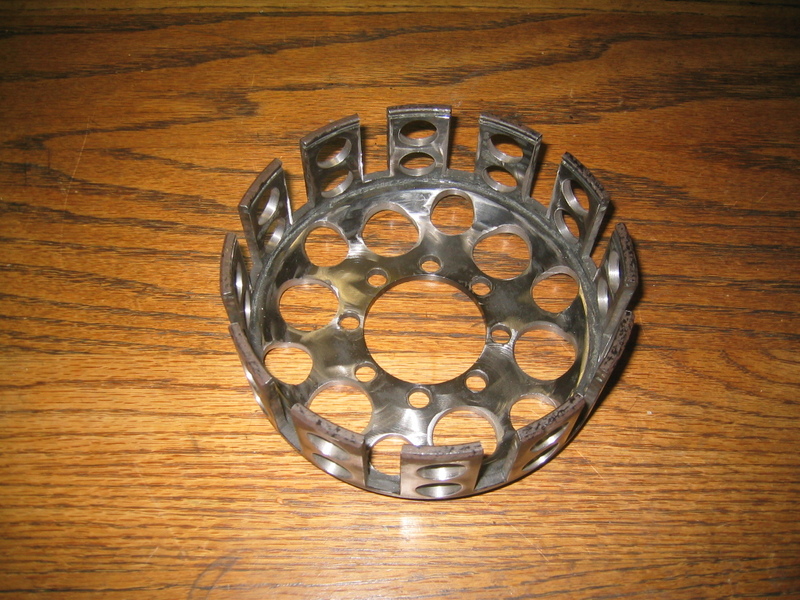 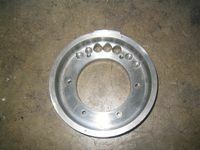 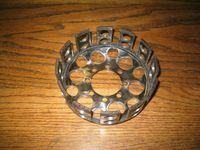 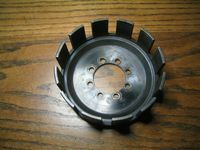 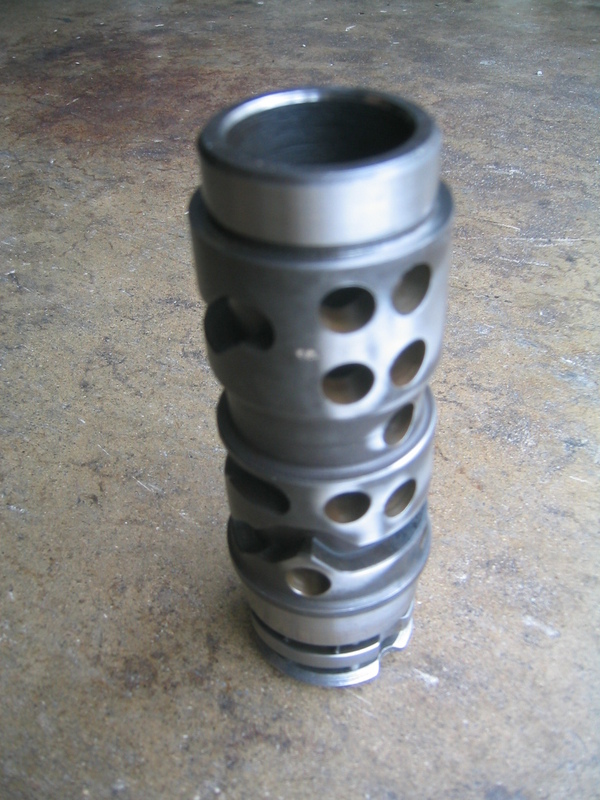 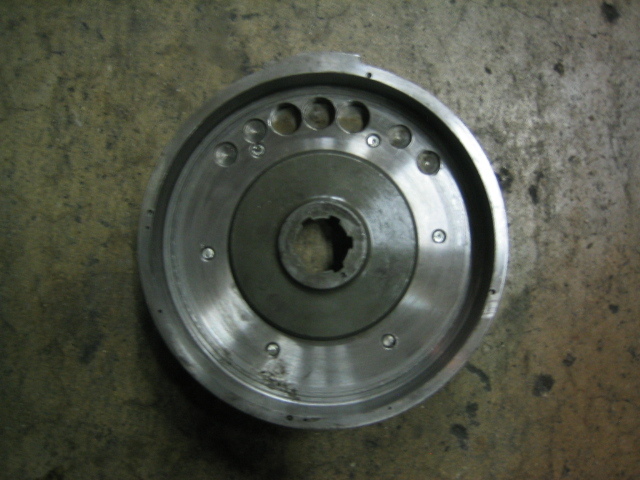 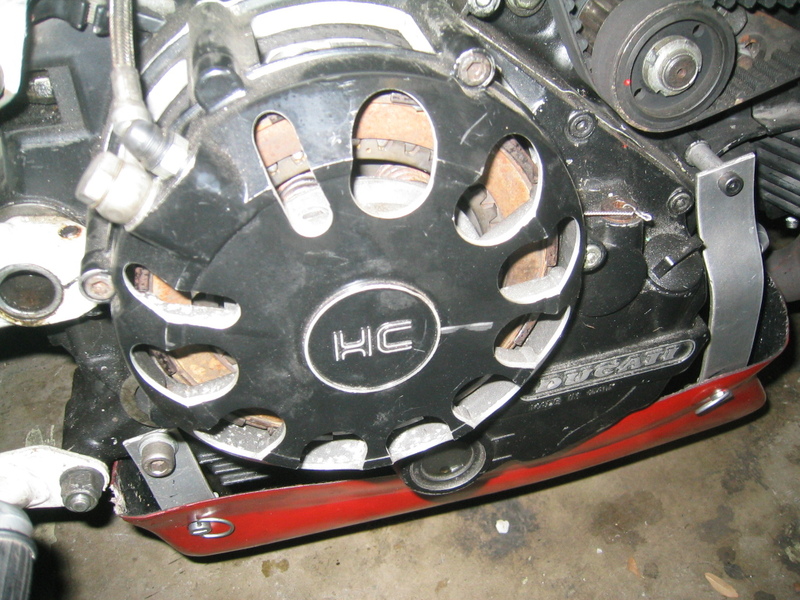 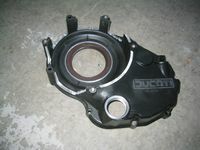 The stock Ducati clutch can be vastly improved via lightening and venting for higher performance applications. 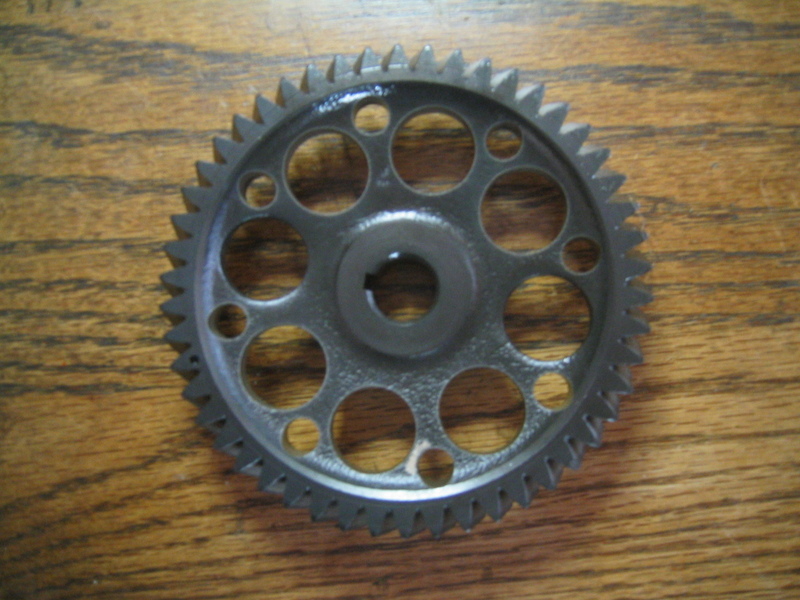 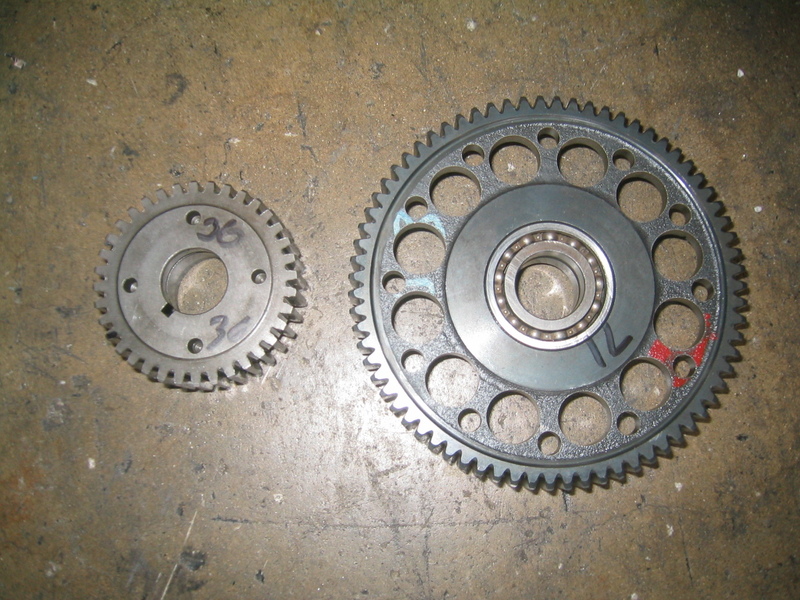 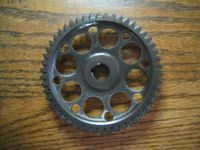 Similarly, the stock Pantah engine gears and other internals can be easily and dramatically lightened for reduced rotating mass. 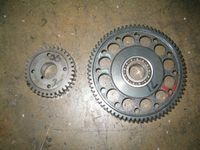 The following clutch and engine performance components are available for your performance Pantah.